Hawaii is expensive. But there are so many great things that you can do while you are here that won’t break your budget. Most outdoor adventures are even free. And sure, you can go out to the touristy restaurants in Waikiki, or you could try some local food just a bit farther out for much less money. 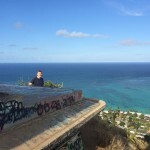 Here are my favorite budget friendly things to do on Oahu. Some of these are lesser-known, off the beaten path, and some are major tourist attractions. I have done everything on this list and I highly recommend all of these places to eat and things to do! And, they are in no way in any type of order. I just numbered them so I would stop at 20! 1. 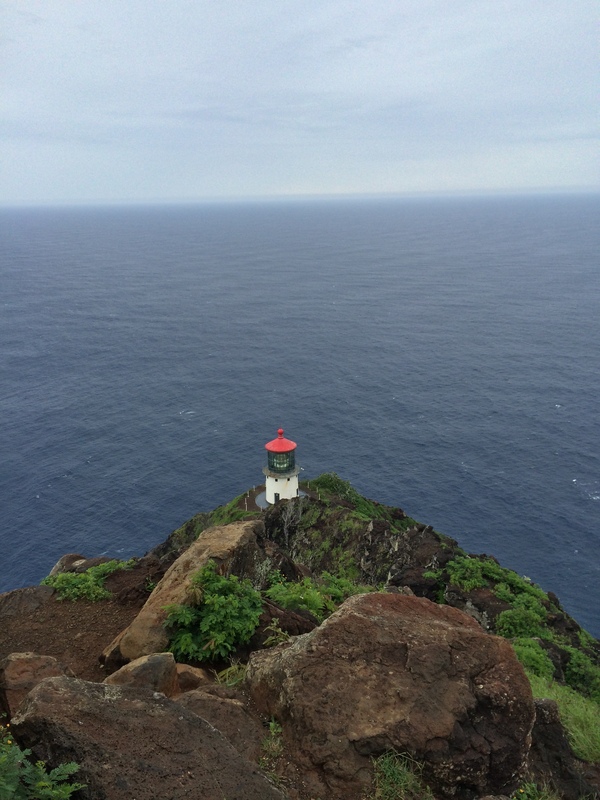 Walk the Mokapuu Lighthouse Trail. It’s an easy, paved trail. You can park for free and you get these amazing, sweeping views during the entire walk. 2. 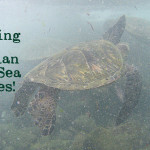 Then head over to have a beer at the Kona Brewing Company. It’s only a few minutes away from the lighthouse! And, the drive between the restaurant and the trail is just gorgeous. It’s a really beautiful part of the island. 3. During whale watching season (from about December-April), you can go whale watching for free, as long as you know where to go. 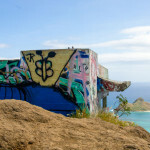 You can see them on the Mokapuu Lighthouse trail that I mentioned above, or out at Kaena Point (the most Western tip of Oahu), and even from Waikiki Beach. Find a good spot and just hang out for a while – you won’t have to wait long. 4. 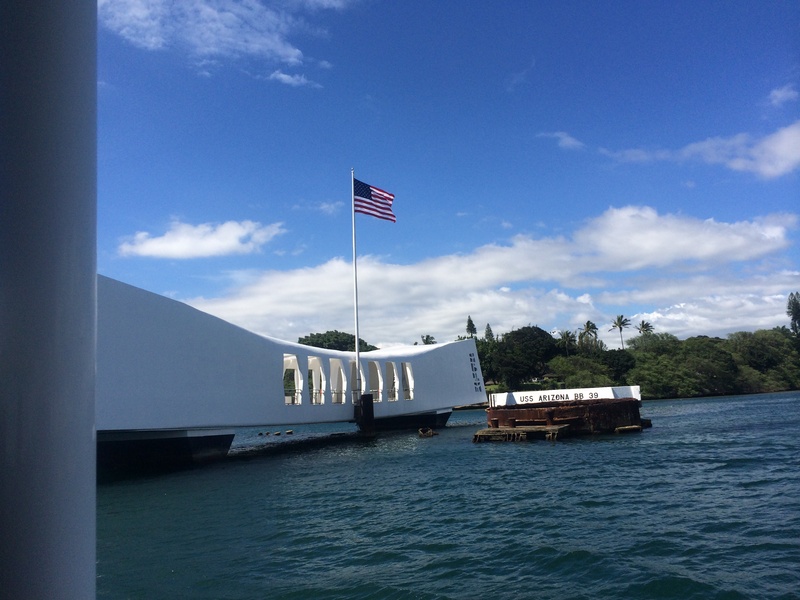 Visit the USS Arizona Memorial. Tickets the day of are free, but you can reserve them online for $1.50. Tickets sell out fast so it’s definitely worth it to book them in advance. There are a ton of activities you can do once you are there. For example, you can learn about submarines and go on a WWII submarine, the USS Bowfin, for $10. 5. Go to a Farmers Market. There are three farmers markets per week in the town I live in alone! You can find pget sweet fruit that you can’t even get in the grocery store, prepared meals, snacks, local ice cream and coffee, and you can even check out local crafts. 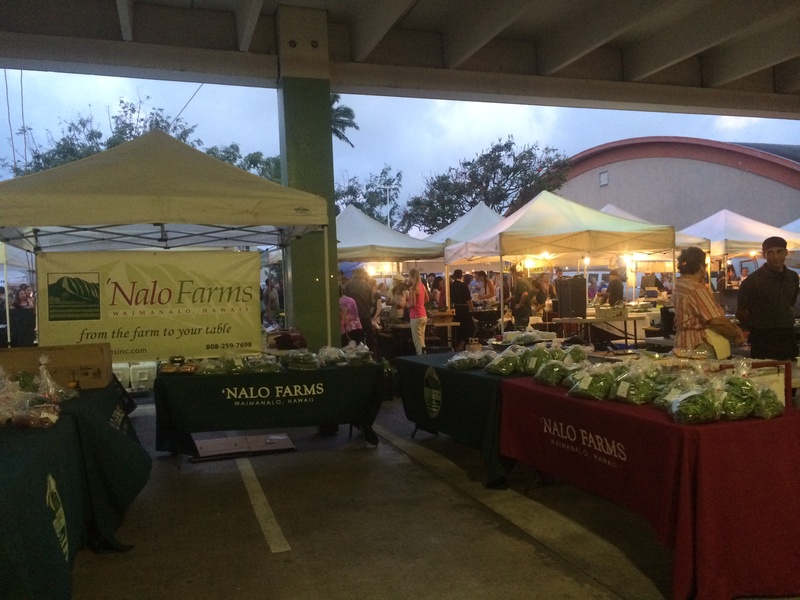 The night farmers markets have cheap dinners, desserts, and lots of local snacks. 6. 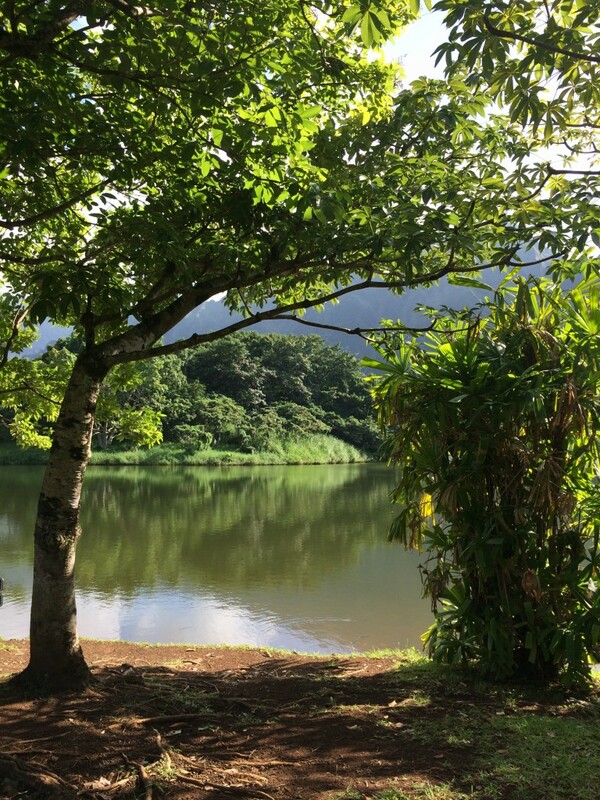 Visit Waimea Valley. It’s a little pricey at $15 ($10 for military! ), but it’s completely worth it. You get to walk down a short, easy, paved path lined with pretty treesto get to Waimea Falls. There are also shuttles that will take you to the waterfall. Then, as long as weather conditions permit, you can actually go swimming in the waterfall! 7. 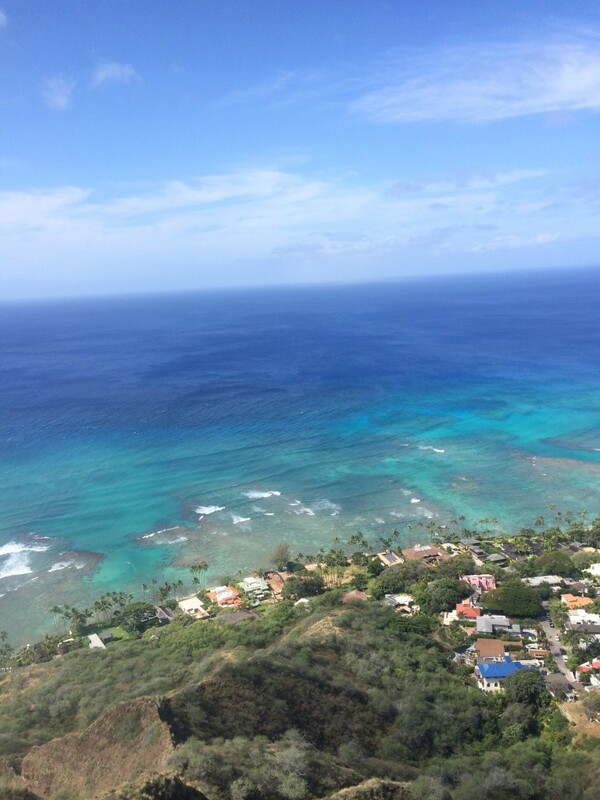 Hike Diamond Head. It will cost $5 per car, or $1 per person if you walk into the park. It’s so worth it. It’s a short, moderately easy trail. 8. Try some Hawaiian food on the North Shore. Food trucks serving mostly garlic shrimp and Hawaiian BBQ line the coastal Kamehameha Highway. I love Mike’s Huli Huli Chicken, the very first truck on the highway. 9.Shave Ice. It’s a Hawaiian favorite that can be found in abundance on the North Shore. This one is a Kids size from Angel’s Shave Ice in Laie, and has coconut ice cream on the bottom! 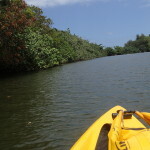 It’s also down the block from Laie Point. Can you tell I’m a little bit obsessed with sweet treats?! 10. Try some local coffee. My personal favorite is Morning Brew, but there are so many great places all over the island. 11. 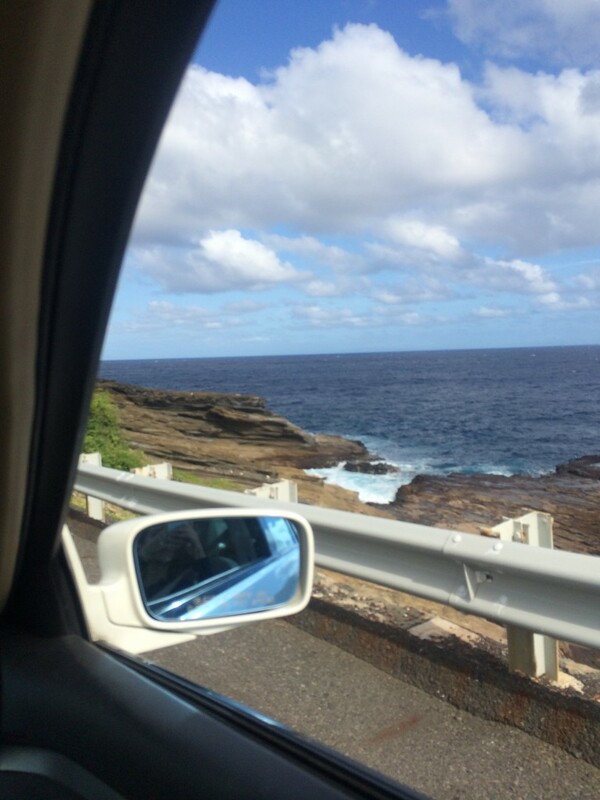 Visit Laie Point. 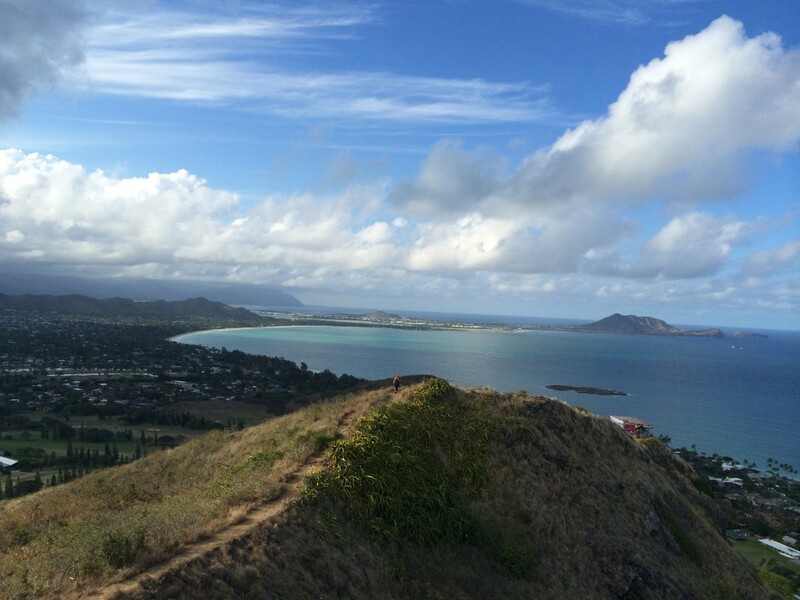 Hawaii Magazine named it the best lesser-known scenic outlook on Oahu! It’s a bit off the beaten path, but it’s right near a lot of other great activities, and it’s on the way up to the North Shore. 12. Get lunch at Sweet Home Waimanalo. It’s the cutest little restaurant on the side of the road looking out at the mountains. They grow a lot of their food right on their roof. How’s that for local? 13. 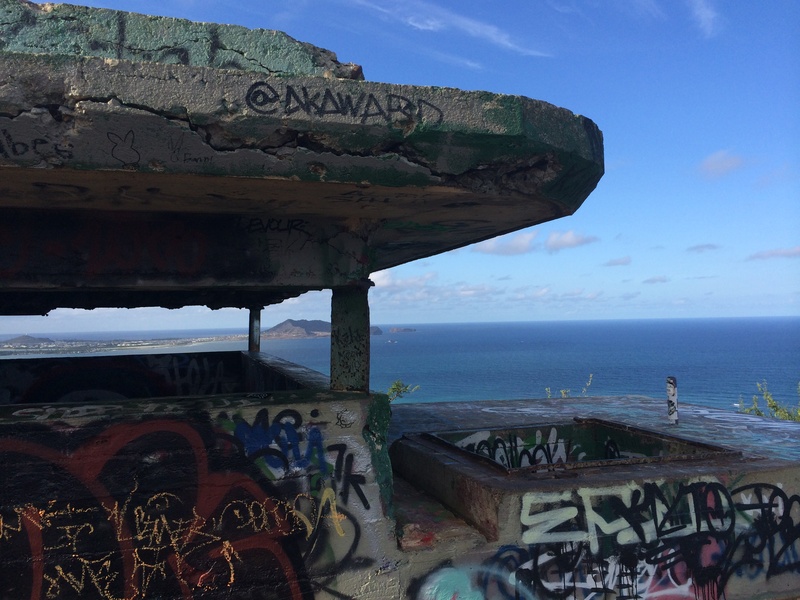 Hike the Pillbox Trail in Lanikai. It’s a bit difficult, but it’s my favorite trail on the island, and you get to look at Lanikai beach and some beautiful mountains during the entire hike. 14. 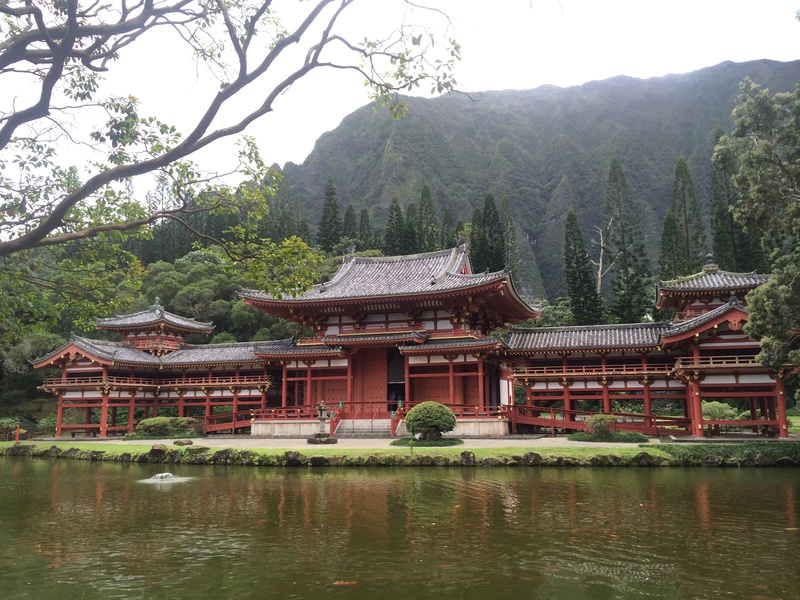 Visit the Byodo-In Temple, a replica of the Byodo-in Temple in Japan that is over 950 years old. It costs $3 to enter and is really an interesting place to visit. 15. Hawaii is home to some beautiful and interesting plants. 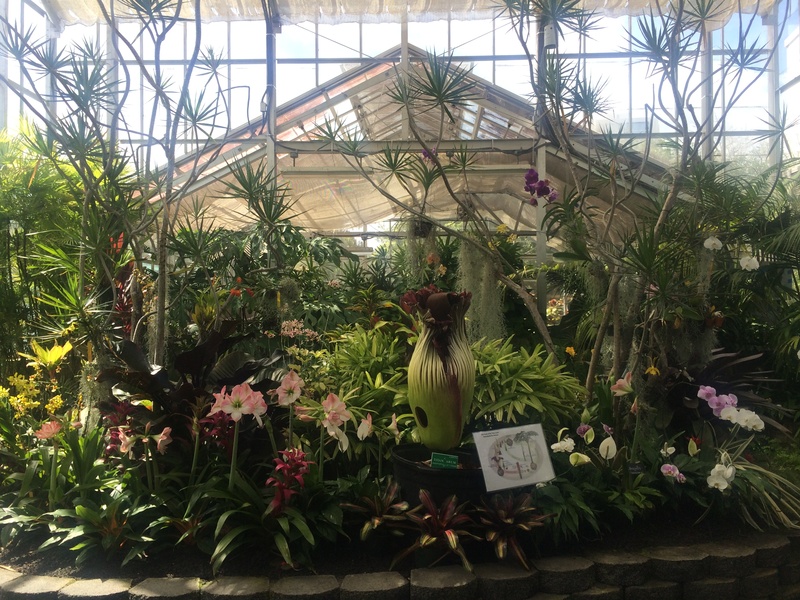 Check out one of Hawaii’s botanical gardens. There are five in all and I have visited four so far! What! 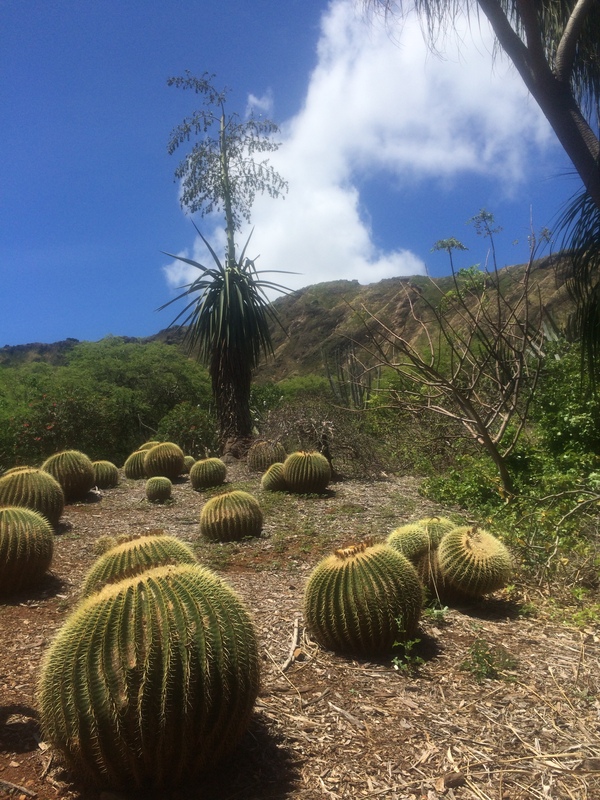 Cacti at Koko Crater Botanical Garden! 16. 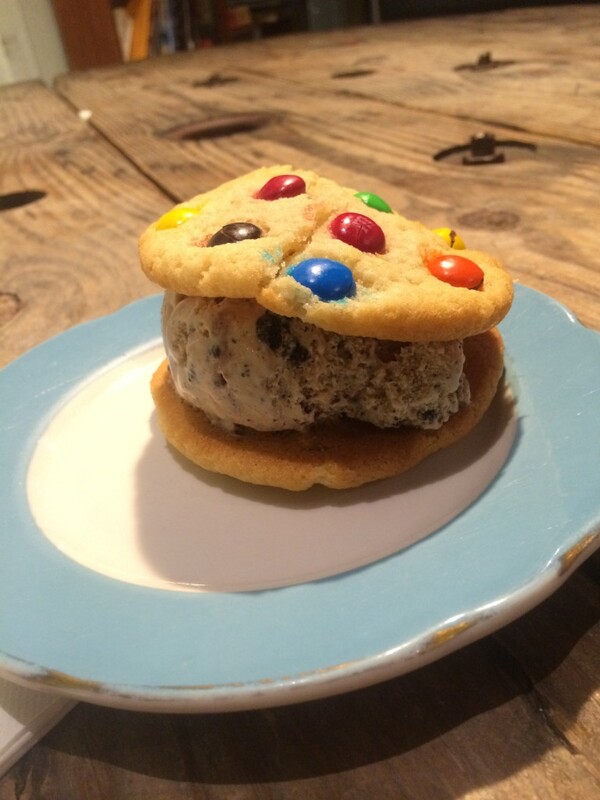 Get an ice cream sandwich at Chad Lou’s. The cookies and ice cream are both homemade. It’s probably the cheapest homemade ice cream sandwich you will ever eat, priced at $2.50 each. They also have great iced coffee, which they serve in cute little mason jars! 17. Have lunch at Farm Café. It’s probably one of my favorite places to eat. Lunch is made from ingredients grown on the farm. They also have the best ice cream sundaes, with vanilla caramel sauce made from the vanilla grown on the farm. 18. Grab a smoothie at Lanikai Juice. 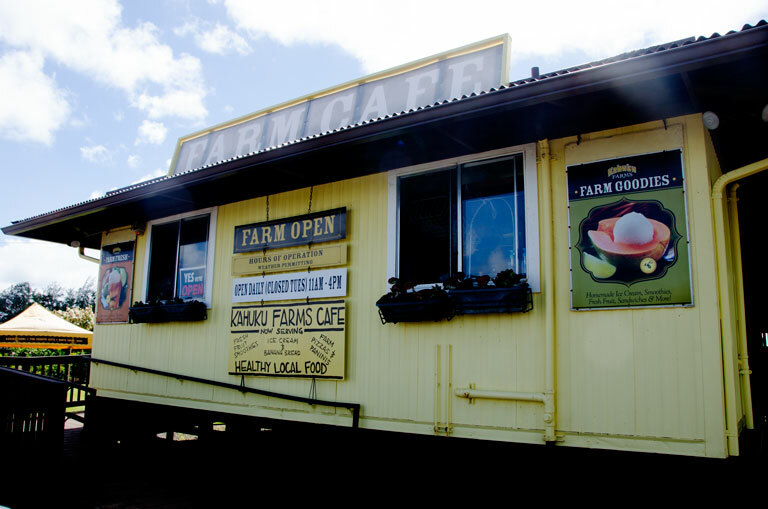 They have a few different locations throughout the island and it’s a great way to try some local fruit, like lilikoi, guava, pineapple, and papaya. Yum! 19. 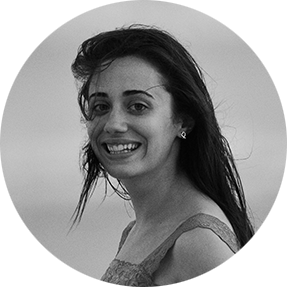 Spend a day at the beach. I will take an entire day of this, any day. And remember that every beach in Hawaii is open to the public! 20. 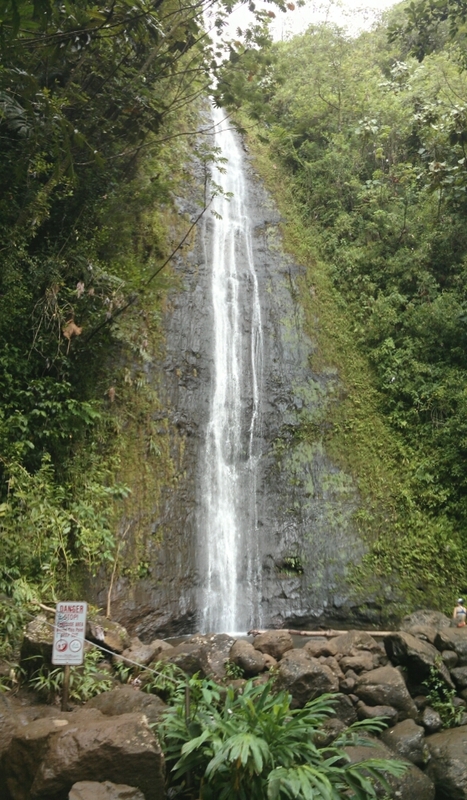 And for #20, because of my love for waterfalls, I will tell you to go on a short hike to Manoa Falls. It’s muddy, and you can’t go in the water, but it’s a really beautiful waterfall. You just have to pay for parking, which is $5. 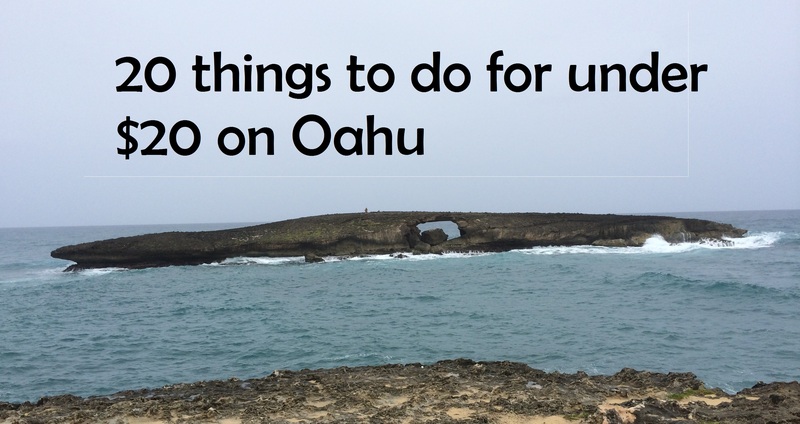 So there you have it, my favorite, budget-friendly things to do on Oahu. As I find more hidden gems, I will add to this list! Great tips which we will take along on our upcoming trip Jan ’18. 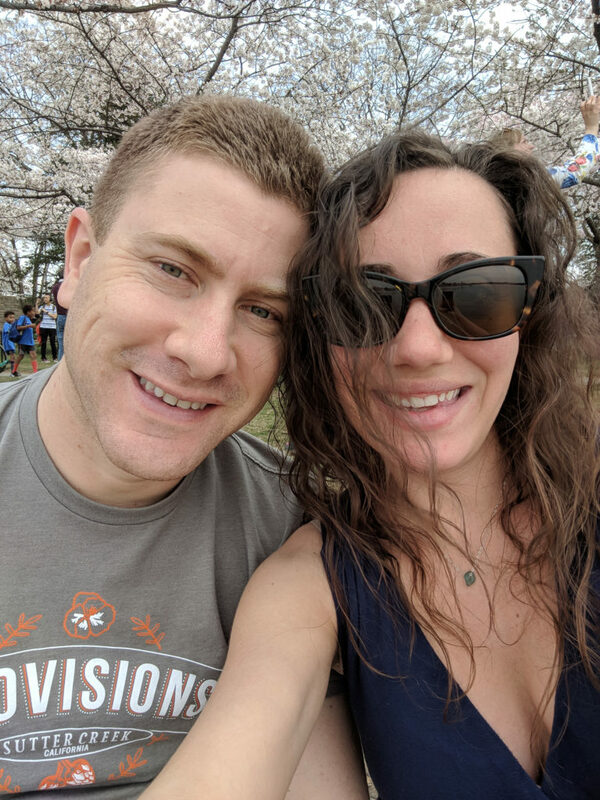 We have a mutual family/friend, JoeD who is working on our flights to/from JFK – he says, “hello” !